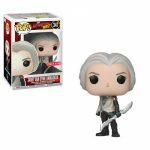 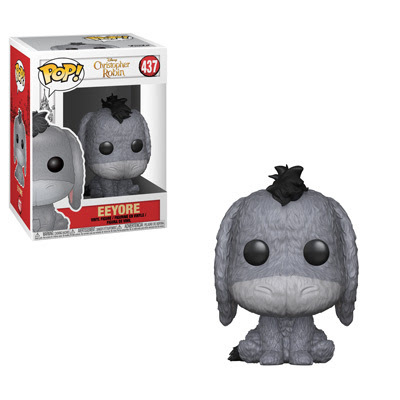 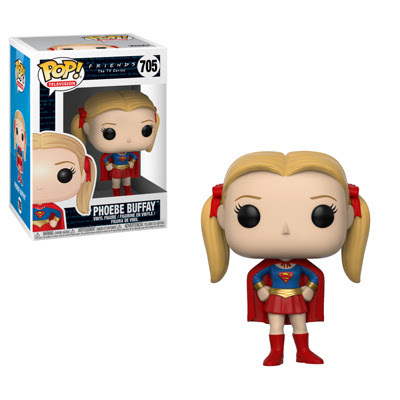 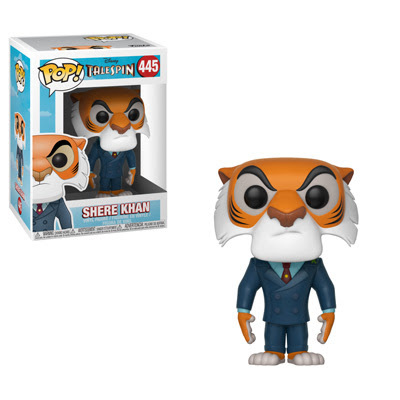 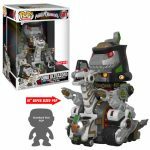 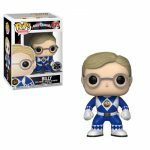 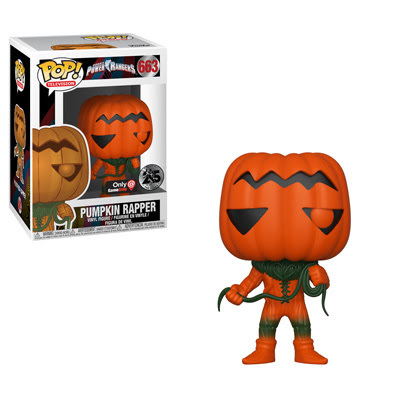 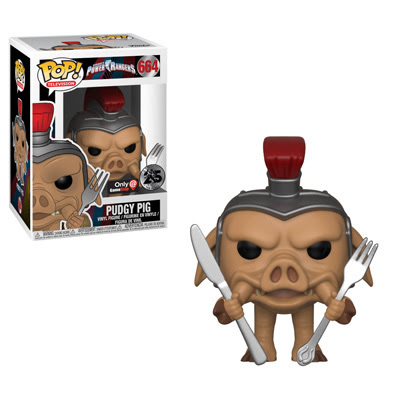 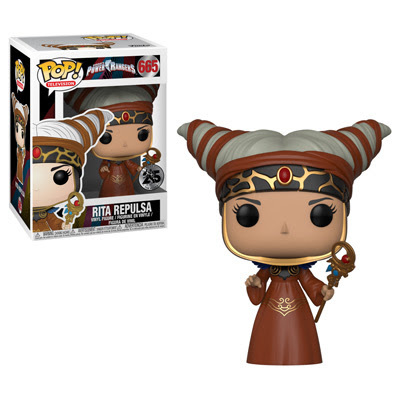 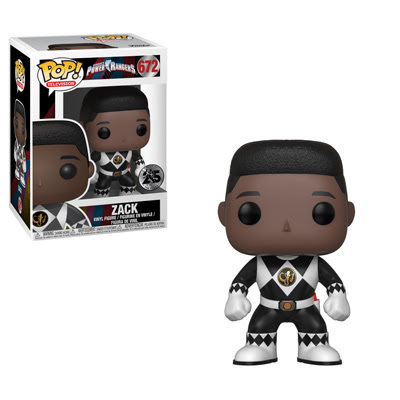 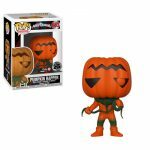 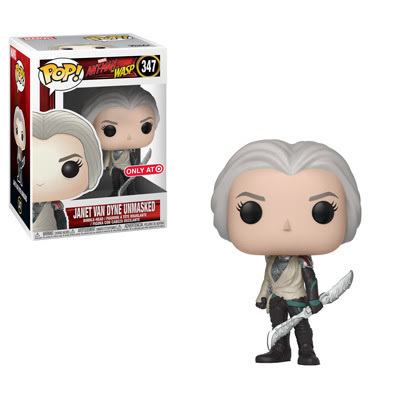 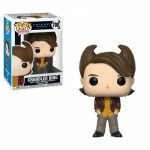 Funko had an extremely packed week with a little something for everyone it seemed. 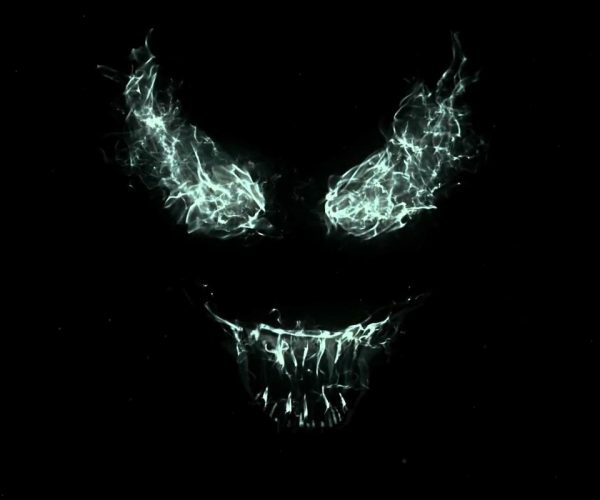 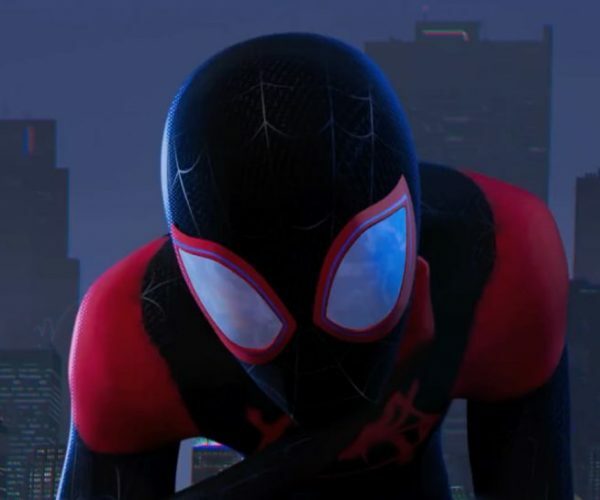 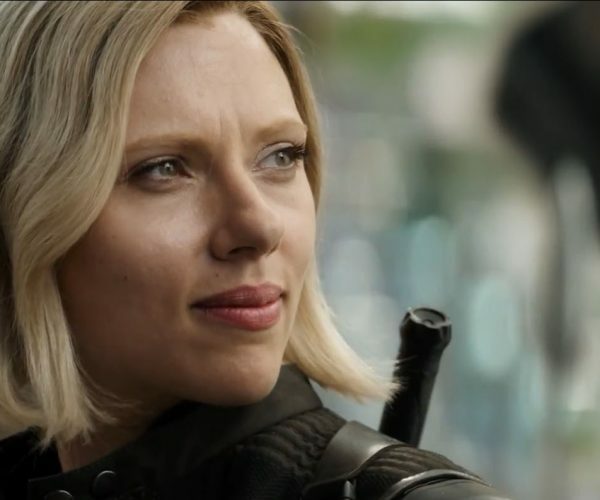 First up are two Disney properties. 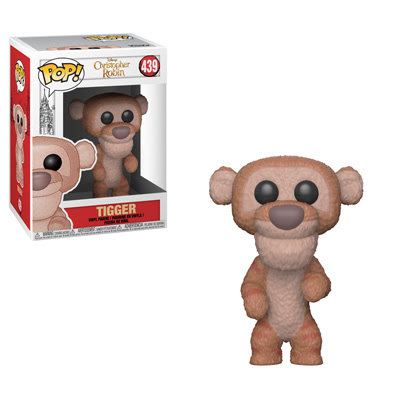 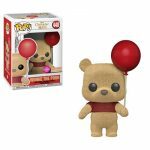 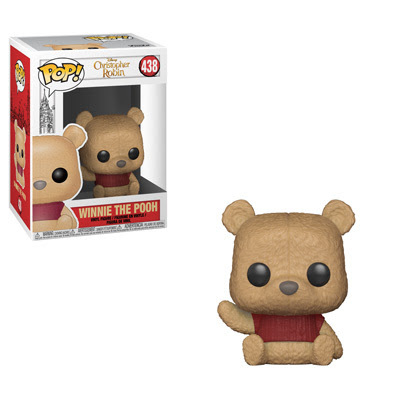 Keep an eye out for Christopher Robin Pop! 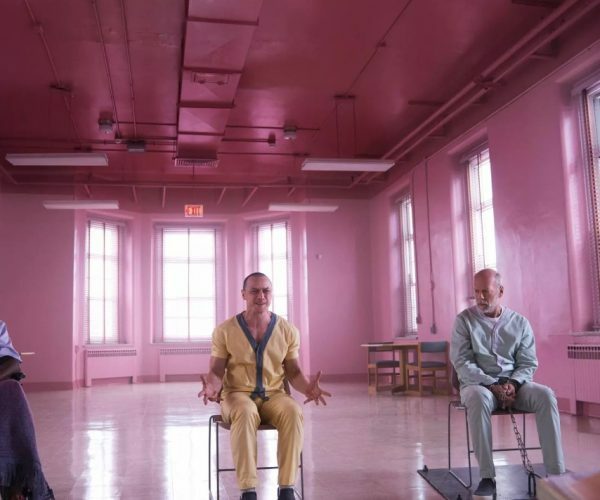 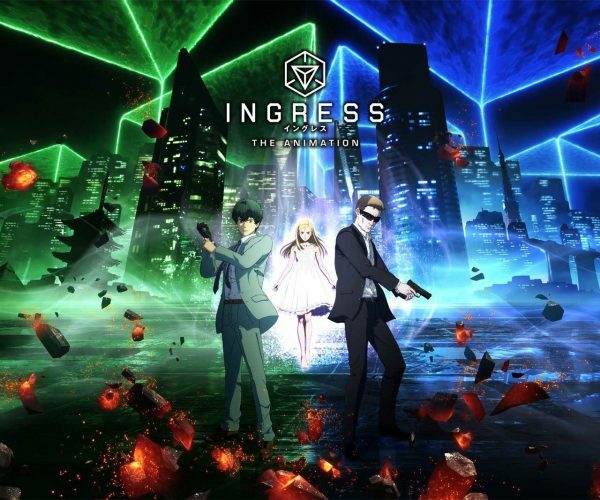 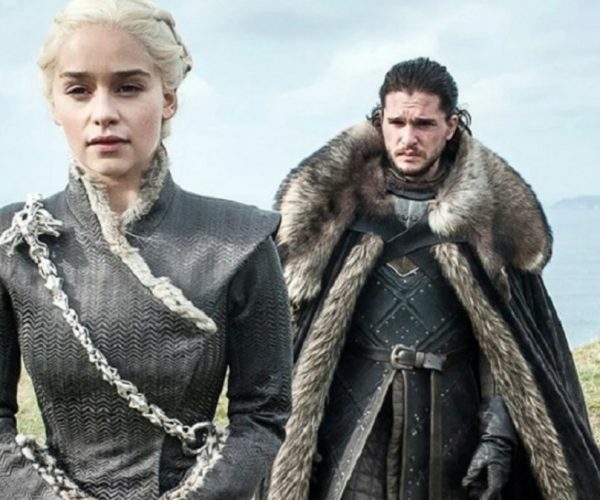 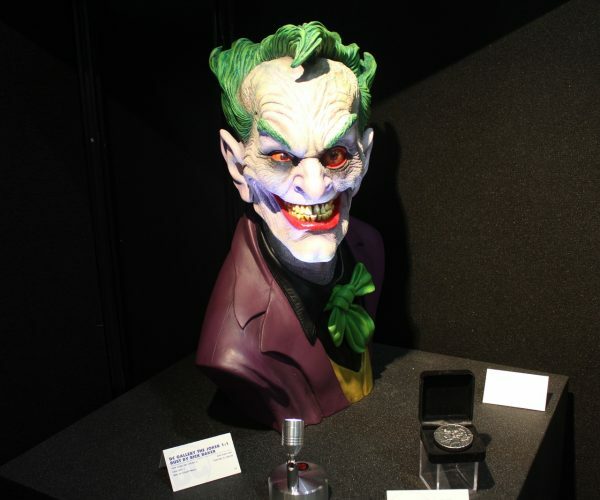 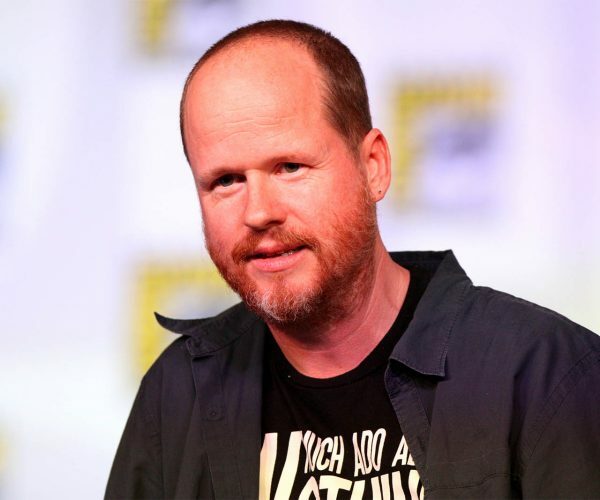 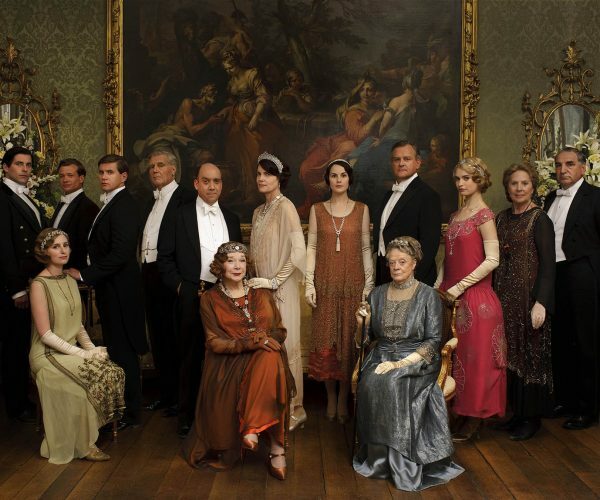 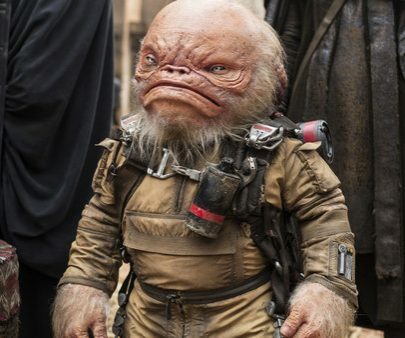 figures from the new live-action movie. There will be one exclusive at BoxLunch of Pooh holding a red balloon. 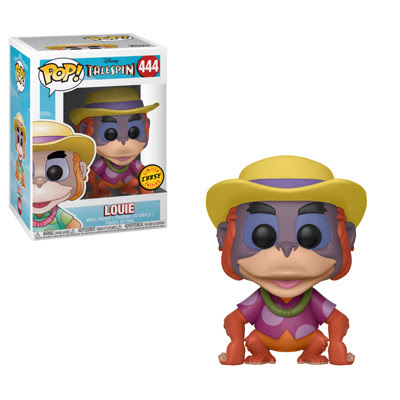 TailSpin will see a general release with Louie having a 1-in-6 chase variant of a different colored shirt. 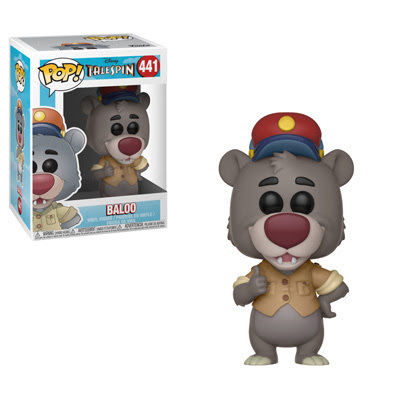 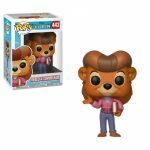 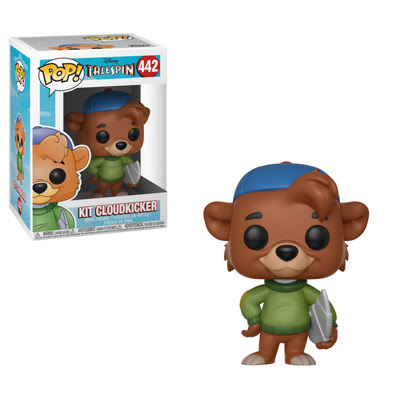 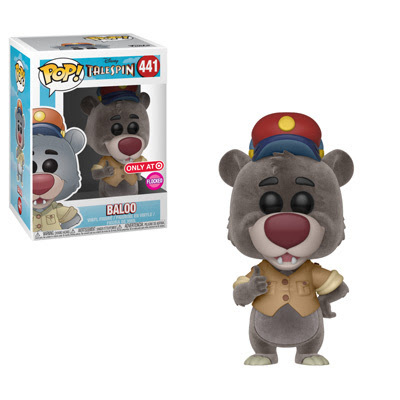 Target will have an exclusive variant of a flocked version of Baloo. 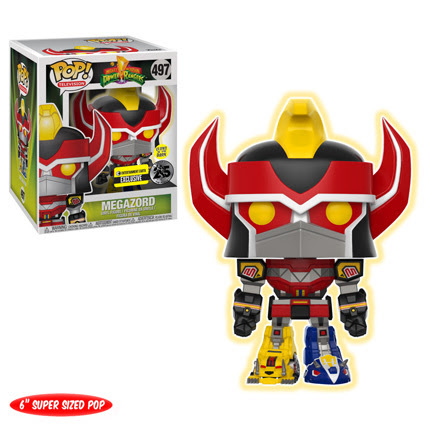 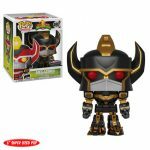 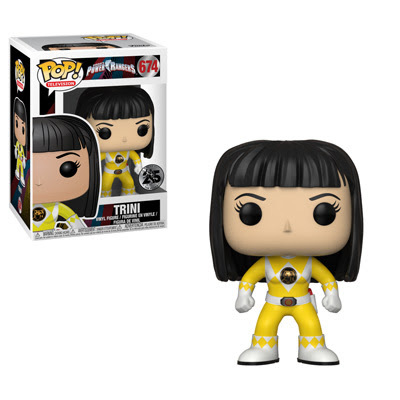 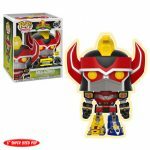 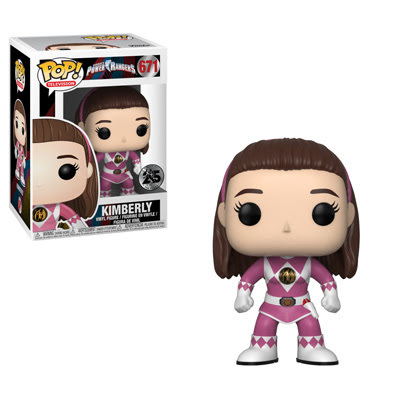 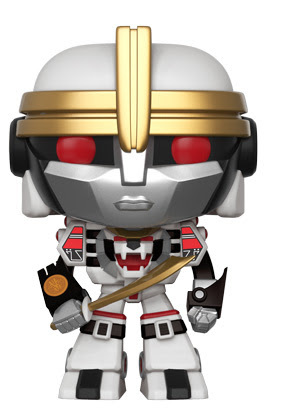 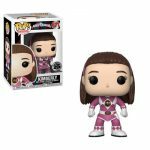 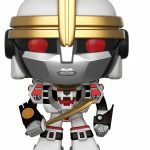 Go, go Power Rangers… Pop! figures! 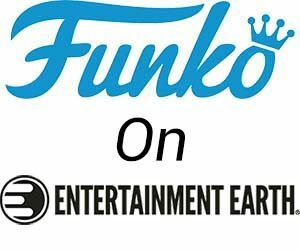 Funk is helping to celebrate 25 years of the Power Rangers franchise in the U.S. and you’ll find all of the original Rangers in their costumes, but with their helmets off. 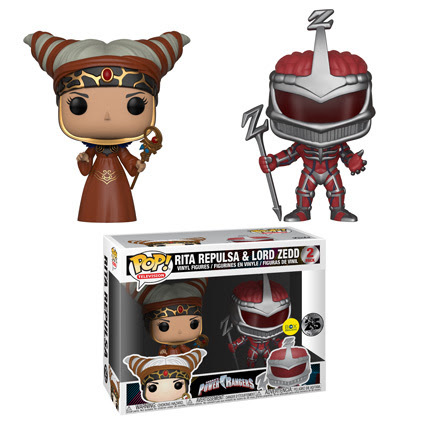 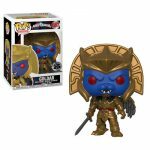 Also on the way are Rita, Goldar, and Lord Zedd. 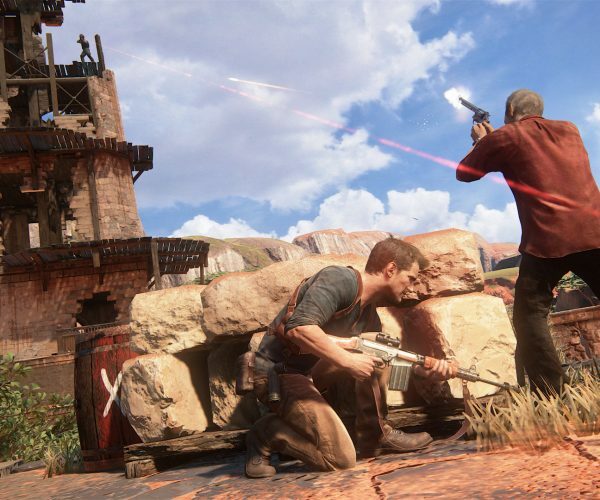 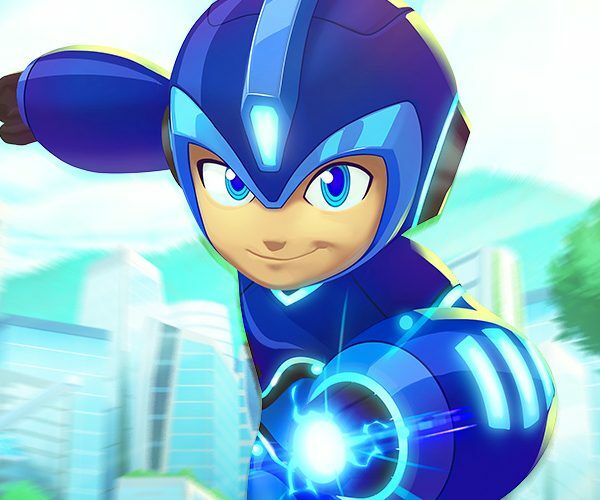 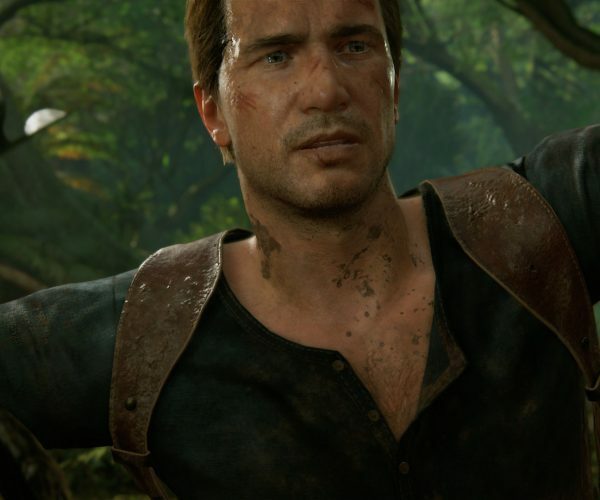 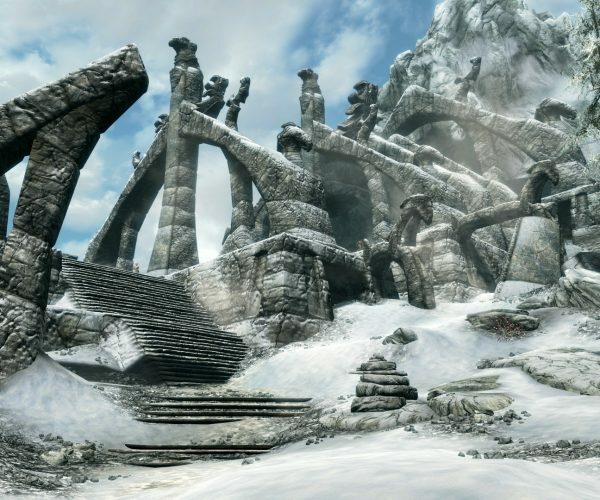 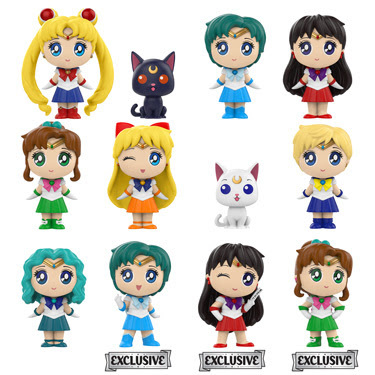 And, of course, there will be a ton of exclusives. 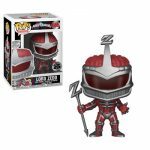 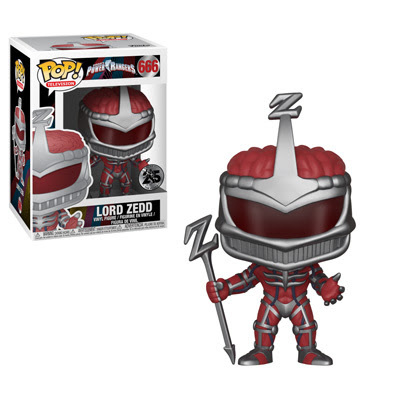 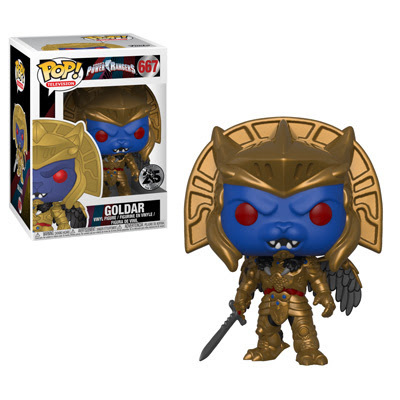 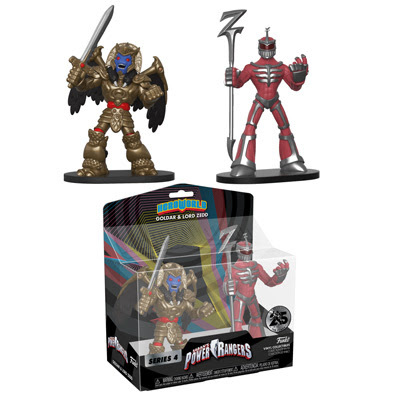 Wrapping up the Power Rangers, keep an eye out for a Goldar and Lord Zedd HeroWorld 2-pack. 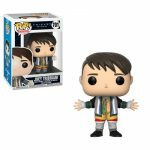 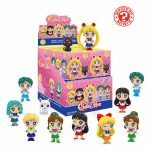 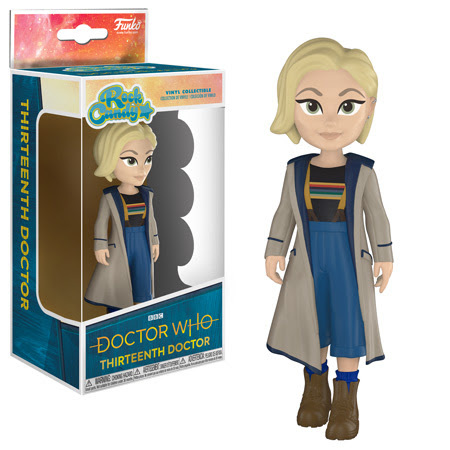 Rounding out this week keep an eye out for a Rock Candy version of the Thirteenth Doctor, while specialty stores will receive an exclusive assortment of the Sailor Moon Mystery Minis. 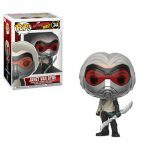 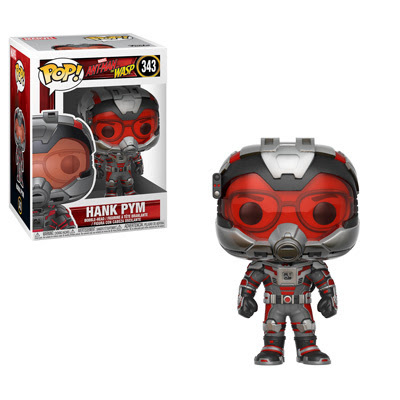 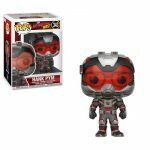 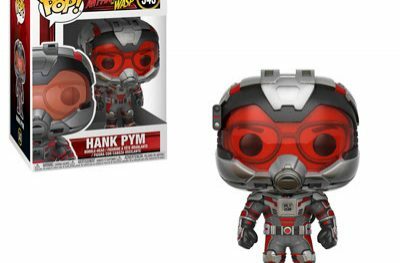 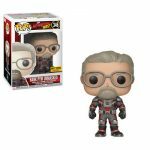 Some last minute additions have been made to Ant-Man and the Wasp Pop! 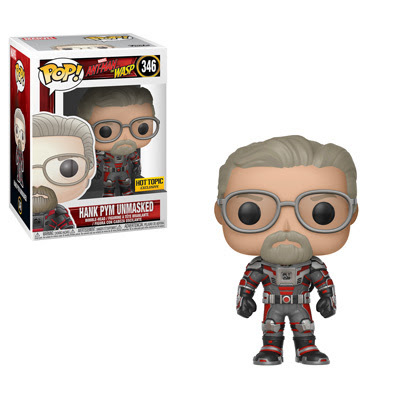 figures with Hank and Janet Pop! figures. You can also find a Hank without his helmet at Hot Topic, while an unmasked Janet will be making her way to Target. 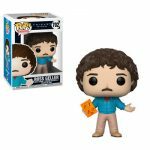 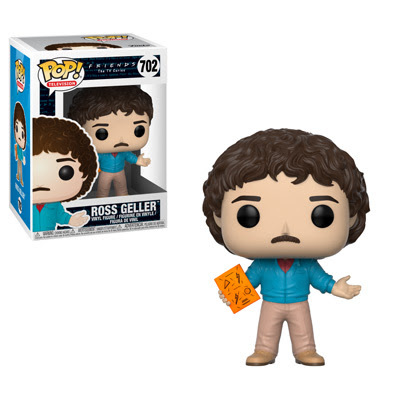 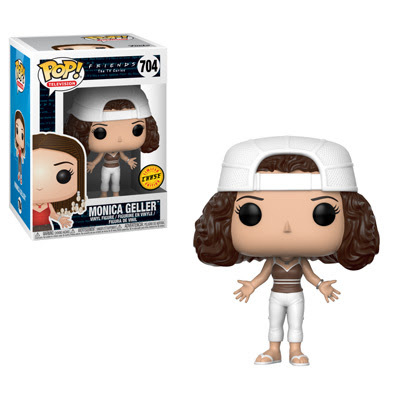 Rounding out this week were the second series of Friends Pop! figures. Funko dived into iconic episodes for this group. Monica with frizzy hair will be a 1-in-6 chase, while Monica with the turkey on her head will be a Target exclusive. 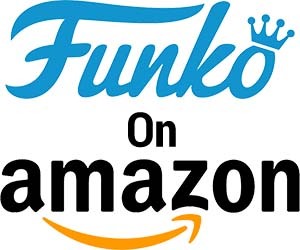 That’s it for this week… but it sure seems like we should be grateful as that’s already a ton of product! 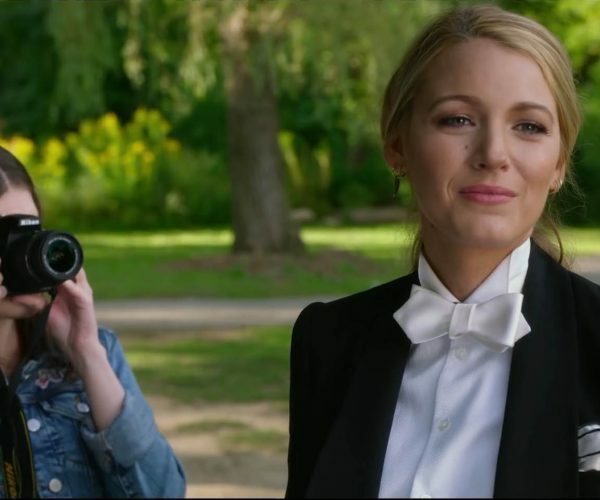 A Simple Favor Trailer – What Happened to Emily?